Welcome! Hope to see you at a program soon! 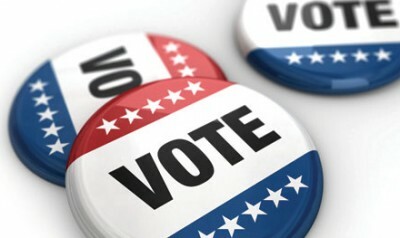 Our annual election program will be Thursday, May 9 at 6:30 pm. 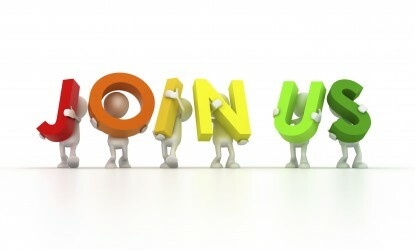 Hold the date for our annual Membership Brunch at 9:30 am on September 15. More details coming soon. 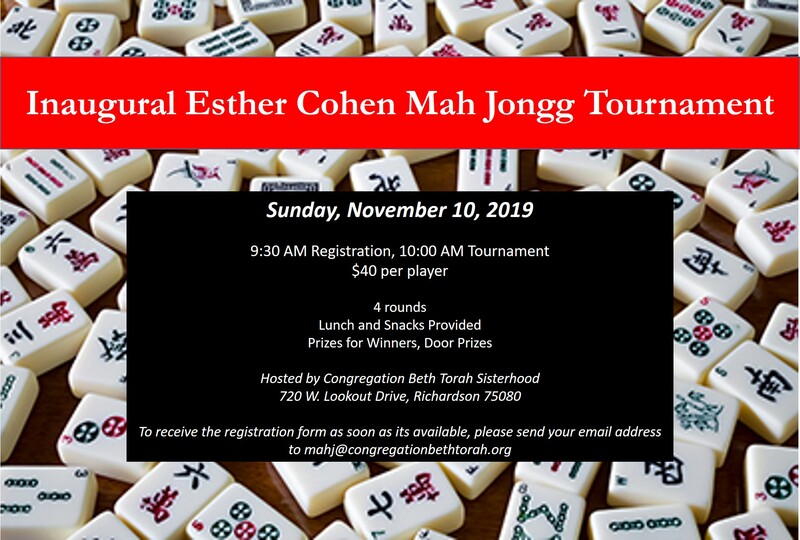 The Inaugural Esther Cohen Mah Jongg Tournament will be on Sunday, November 10, with registration at 9:30 am. 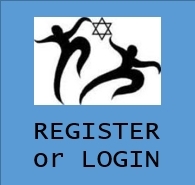 To receive the registration form as soon as its available, please send your email address to mahj@congregationbethtorah.org. If you own a business or know someone who does, please consider donating goods or services as prizes. Contact Rhonda Duchin. If you would like to sponsor the tournament, please complete this sponsorship form. We are thrilled to announce our 2020 Torah Fund Honoree will be Lisa Miller. She is so deserving of this honor for her hard work and dedication to Sisterhood and Beth Torah. The 2020 Torah Fund Luncheon will take place on February 23, 2020. Women’s League and Torah Fund are proud to support the education of the future rabbis, cantors, educators, and scholars who will serve as the gifted leaders and innovators of the Conservative Movement. Torah Fund has raised more than $95 million since its inception as a grass-roots fund-raising campaign. 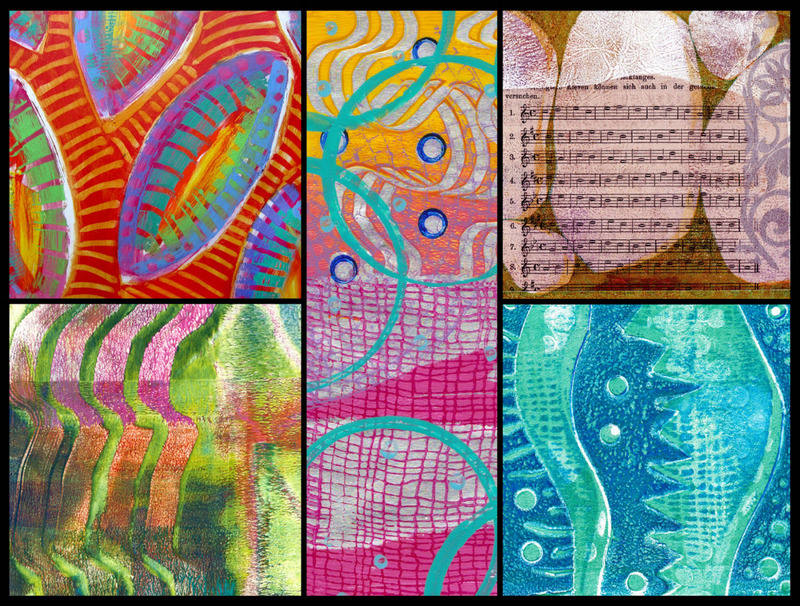 Gelli plates are soft, silicone gelatin printing plates that allow you to produce beautiful, vibrantly layered prints using stamps, stencils, and texture tools along with acrylic paint. You can turn these prints into cards, stationery, gifts, or frame them as is. No experience necessary so come create beauty with us! Register so we have enough Passover snacks. Contact Liz Gluckman with any questions.